We (Sophie and Max) tasted this 1953 Vintage cognac at the 250th Years event at HINE, in Jarnac: Outstanding nose, great in the mouth, the finish is powerful. This cognac is a masterpiece. 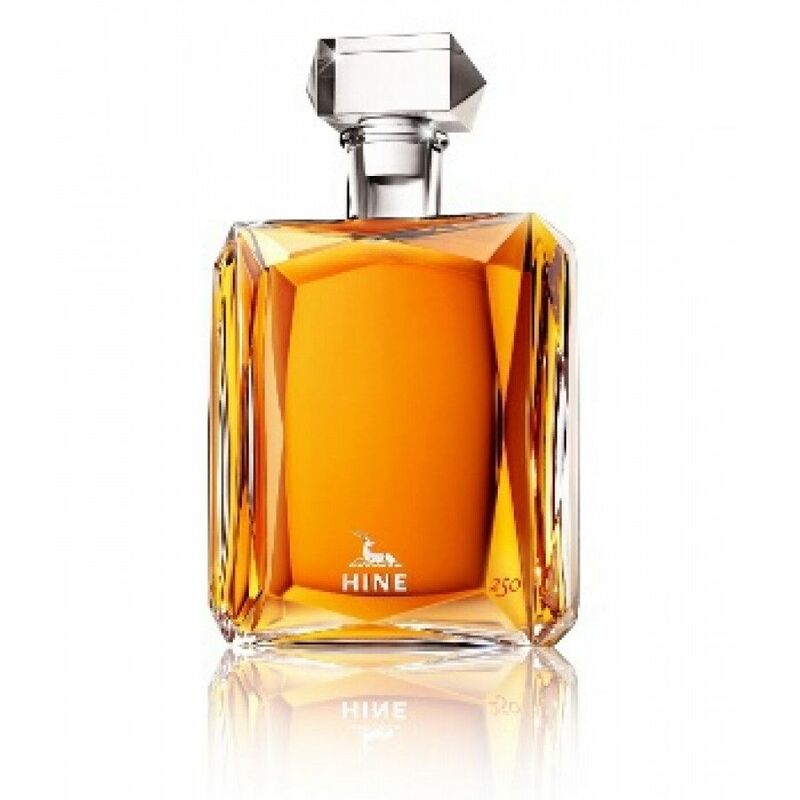 Eric Forget, Cellar Master of Hine, say "this Grande Champagne cognac needed 60 years to reach its peak, and it is the most exquisite cognac that I have ever tasted since I have been at Hine"
The HINE 250 Years Decanter 1953 Cognac in a beautiful bottle designed by Andrée Putman is truly a great cognac. 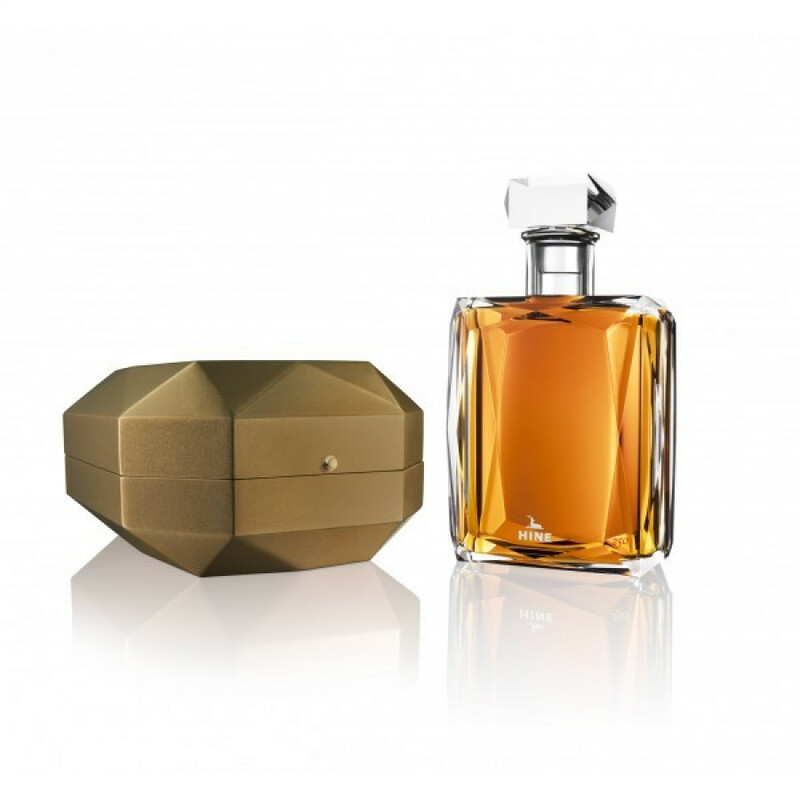 A vintage from 1953, it's presented in a simplistic but very elegant crystal decanter. Hine Cellar Master, Eric Forget says of it, "I had to choose a cognac with exceptional qualities". His choice led him to a barrel containing an eau-de-vie selected in 1953 by François and Robert Hine, who were then running the company. The project to create this decanter goes back to 2005. Then, Andrée Putman came to Jarnac after being requested by Bernard Hines to create the HINE 250 decanter. Thanks to this, Andrée Putman was able to gain insight into the very heart of Hine Cognac, and the result was a portrait that was then transcribed with precision into the HINW 250. The fine harmony of its aromas presents a great richness of fruity flavors which is quite extraordinary for its age. Underlined by opulent spicy notes, its finish is rich in flavour and very long lasting. we'd love to find out why? When we (Sophie and Max) were invited to HINE's 250th anniversary we tasted this Cognac and we both thought it was absolutely amazing.